Is it possible to condense a whole decade of music into a five-minute video? 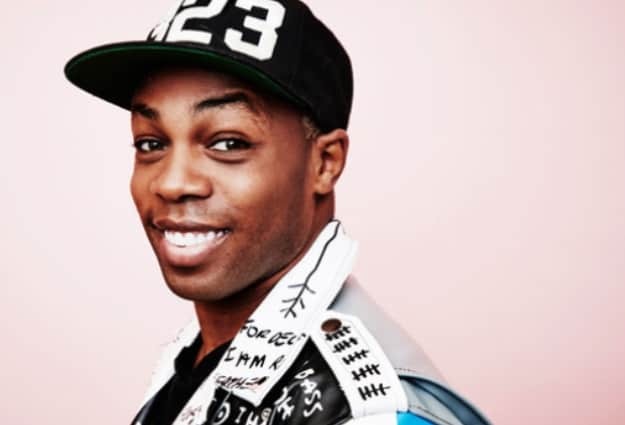 It turns out the answer is yes – well if you’re as talented as Todrick Hall it is, anyway. Watch his whirlwind tour of the 1990s here. This mega-mashup throws in some major hits from the likes of TLC, Britney Spears, NSYNC, Nirvana, Destiny’s Child and Eminem. The YouYube star kicked off his 4 mashup series back in 2015 with this genius video that squeezed seventy Beyonce songs into four minutes. If you’re a fan, check out his ’00s nostalgia trip above.